OhMyVera! 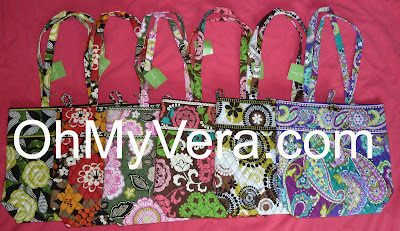 A blog about all things Vera Bradley: Vera Bradley Fall 2013 In-Store Preview Photos! On February 15, 2013 Vera Bradley started their in store preview of the Fall 2013 colors at select Vera Bradley stores. I was able to go and pick up some totes to get photos of all 6 new colors! Sidenote: Check back at the end of February...I'll be celebrating OhMyVera's 3rd blogiversary with a giveaway! This Fall there will be two releases, plus a release for the campus items. Check out the video for more photos including the inside prints! Which colors are you looking forward to for the Fall? I'm not sure how I feel about any of these. I actually like the inside prints much more than the outside. 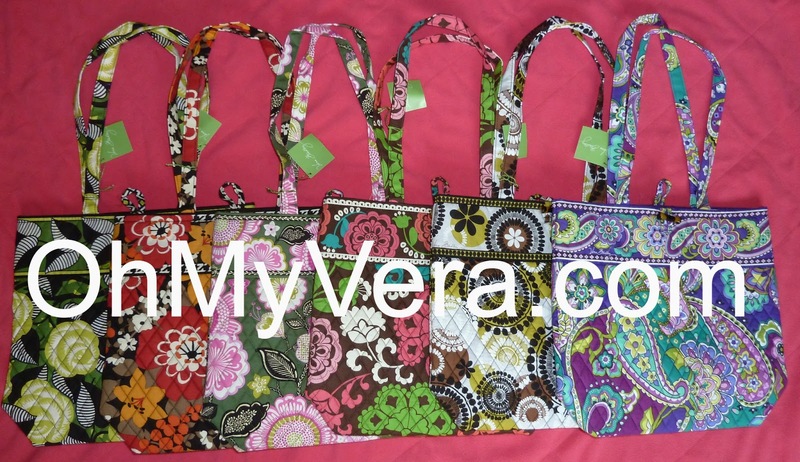 I love Heather and got it in the Vera... even prettier in person! Our Vera Bradley store in Allen got the preview! Yea! I also like Coco Moss and Bittersweet.... prettier in person than in the pictures. I picked up Heather and plan on definitely getting Cocoa Moss and probably Bittersweet too. I'll definitely be getting something in Heather & Cocoa Moss but I'll have to wait until they actually come out. On first impression, La Neon Rose and Bittersweet, stand out for me. 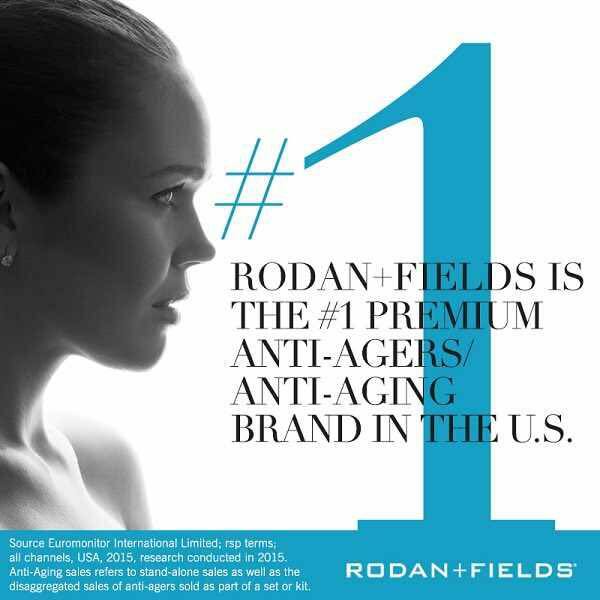 Have to see them in person though to get a real idea. why does no one love la neon?! (weeps!) I do! I do, too! And Heather and Olivia Pink. The others, not so much. OK. Need to vent. Placed an order and got 3 defective items. I mean 2 are super obvious defects and the other is just poor loose threads and one bad stitched/loose spot. I am really peeved that so many defective items seem to be cropping up. It is starting to take the joy out of shopping at Vera. I am going to get something in Tutti Frutti that I can see in person and then take a LONG Vera break. Sad. No more online for me. I'm in love with the Olivia Pink, I also have Priscilla Pink from a few seasons ago and both would go together very well! The dark green with the light pink flowers are a great combination. I can't wait for the fall to get my Olivia Pink! I LOVE the Bittersweet & Cocoa Moss patterns!! The beautiful jewel tones of red & topaz of Bittersweet are perfect for Fall. The black/brown/moss green/white tones of Cocoa Moss are very pretty together as well! Finally, some nice warm choices for Fall! Ugh. These are kind of epic fail, huh? I do like the Heather, but the rest of them look like something you'd see on a 1980's grandmother. And worst of all, the winter patterns aren't much of an improvement. I now have no idea what purse I'll be carrying this fall, but I know it won't be Vera Bradley. And looking back at the survey, it looks like they went to pains to choose the most hideous patterns and the only four that weren't chosen were the ones that are truly beautiful. What a massive disappointment. Sometimes they look a lot better in person. I hated the Plum Crazy Spring pattern. I was set on the Go Wild. But when I decided to get my bag, I fell in love with the Plum Crazy. I am carrying it now. Until My new Tutti Frutti comes! So you may still luck out! Agreed. I did not like Sun Valley at first but now I do! Sometimes it takes a while for a pattern to grow on you and seeing in person is very important. I love the Lola pattern, and also the bittersweet! Birthday Present for me!!! They should be out for my bday!! I'm finally planning on getting myself a laptop backpack. I'm thinking Lola or Heather for fall. I think Lola may translate better on a big item like a backpack. Either way, both will work for versatility across the school year. Also looking forward to Canterberry Cobolt. Very reminiscent of Barcelona, which I loved. Only problem is it most likely wont come out in time for the Fall 2013 school year.